I can still hear the drums. We recently returned from a wonderful visit with loved ones in Arizona. Whether we are hiking in the Tonto National Forest or just walking through the neighborhood, we always admire Red Mountain for its distinctive shape and gorgeous color. 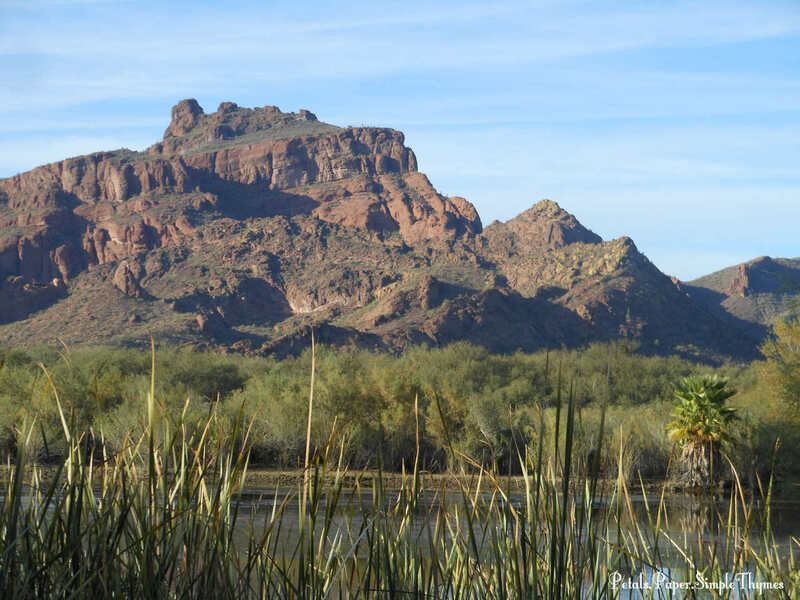 Red Mountain stands on land owned by the Salt River Pima-Maricopa Indian Community. Over the years, we have traveled through the reservation land many, many times. A major road, using the dry bed of the Salt River, passes right through the vast Indian reservation. This road is only closed when heavy rains turn it back into a fast-moving river. This time, we felt so fortunate to spend a very special day on the Salt River Pima-Maricopa reservation! 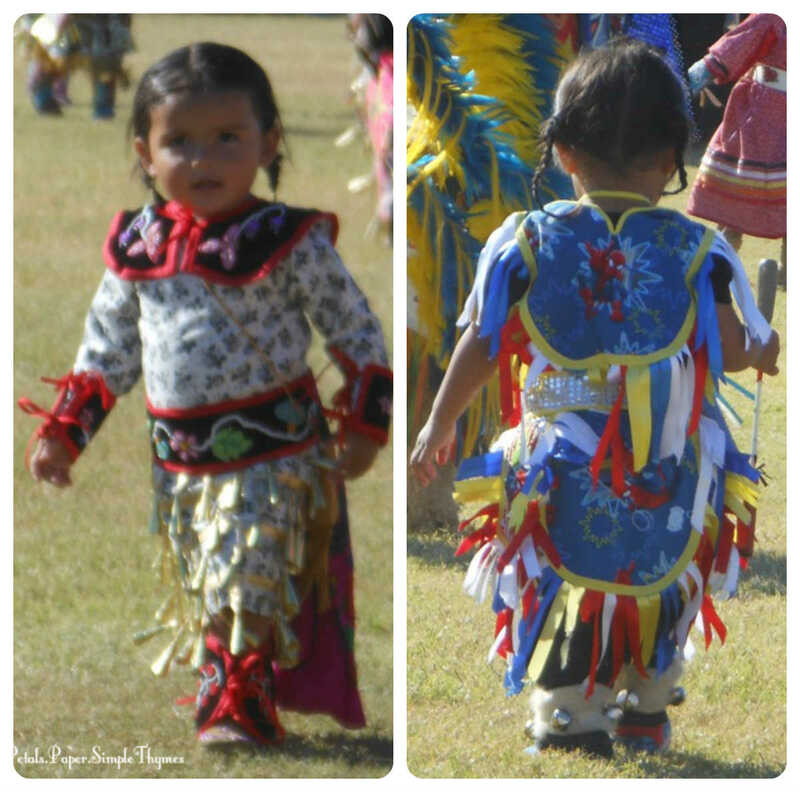 We couldn’t wait to attend our very first PowWow! 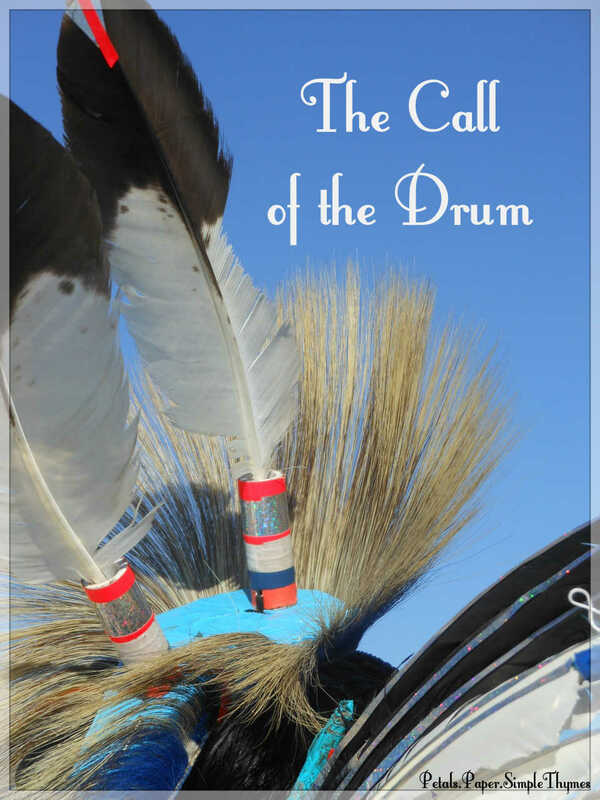 We arrived early and could hear the call of the drum as we walked across the grassy field. The beautiful, stirring sounds of a Drum circle welcomed us. We stood transfixed as we listened to the music of the drummers sitting in a tight circle around the ceremonial drum. The men were playing the drum and singing, while their wives and children sat in another circle around them. 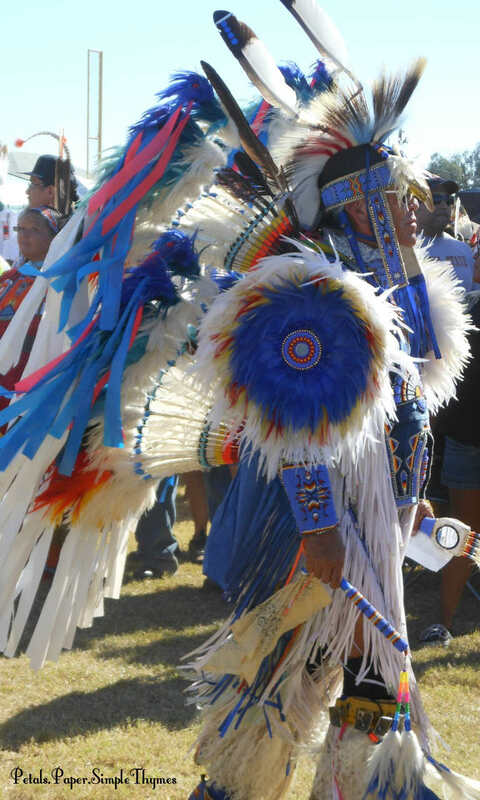 Well-known Host Drums traveled a great distance to perform at this Pow Wow. 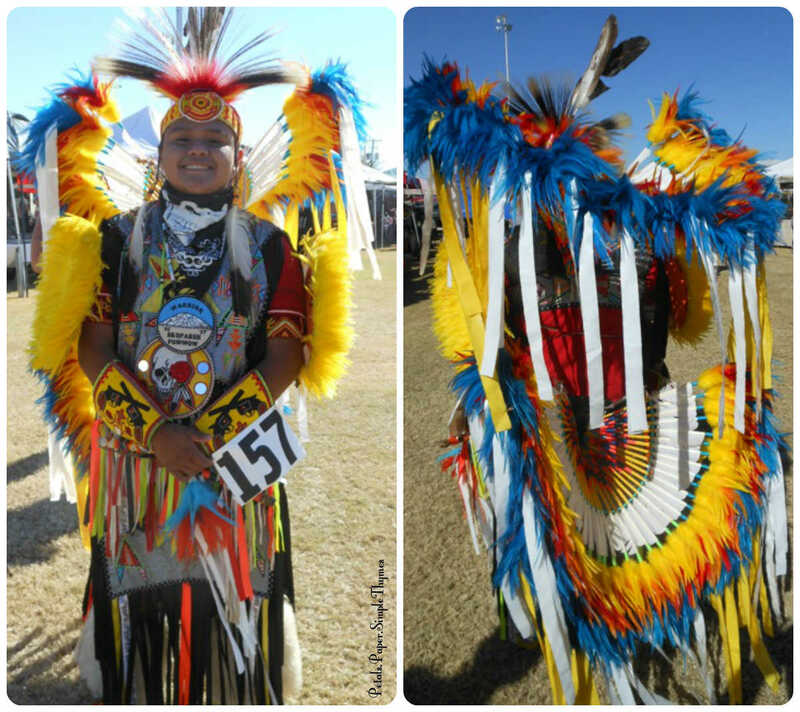 Black Bear (Quebec, Canada), Northern Cree (Alberta, Canada), Omaha White Tail (Nebraska), and Southern Thunder (Oklahoma) played throughout the two-day event. 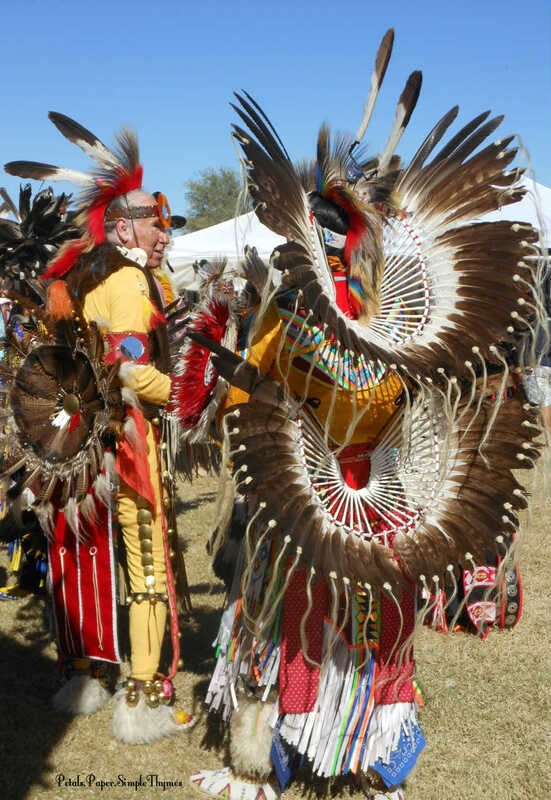 Traditionally, Pow Wows gather Native American people together as a celebration of American Indian culture. 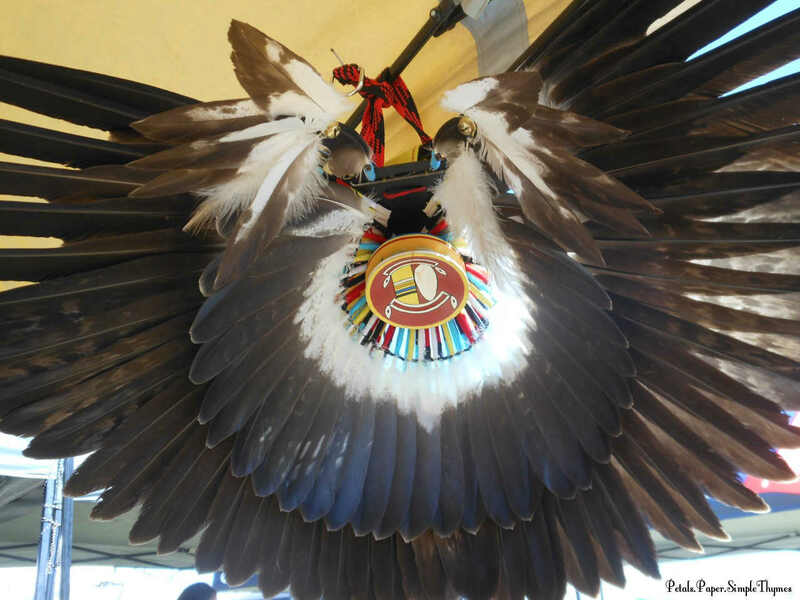 It is a powerful way of preserving the rich heritage of the American Indian people. It is a time of dancing, singing, renewing old friendships, and making new friends. 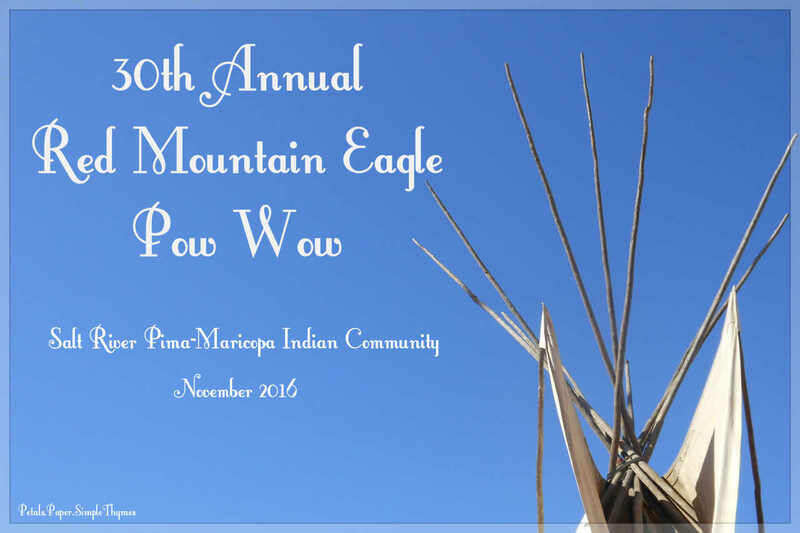 The Red Mountain Eagle Pow Wow shares Native American Arts and Crafts and traditional foods. Everyone is welcome! Groups of Gourd Dancers performed throughout the morning. The soul-stirring music brought together people from tribes across North America. Drums and Singers are very important people in Native American culture. For without them, there would be no dancing. Their songs can be religious, for war, and social. 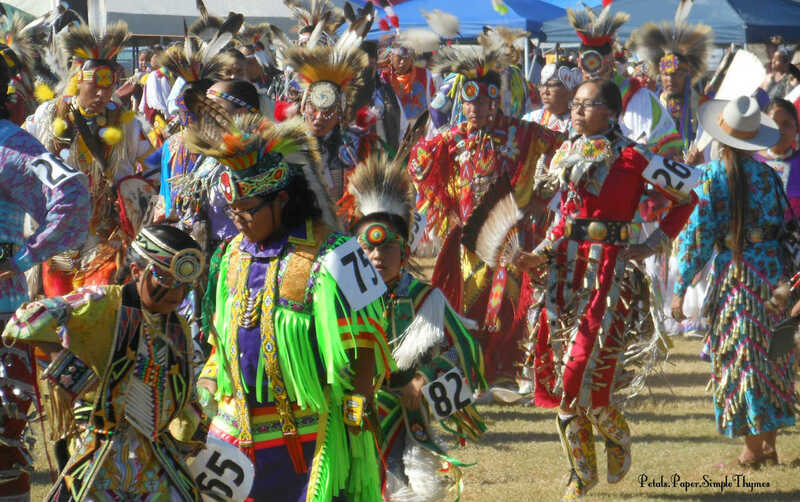 At a Pow Wow, most of the songs are social, in nature. As we watched the Gourd Dancers, my husband noticed that this dancer’s beaded headband showed all of his Vietnam War medals. Throughout our history, Native Americans have served in our Armed Forces in greater percentages than any other ethnic group. 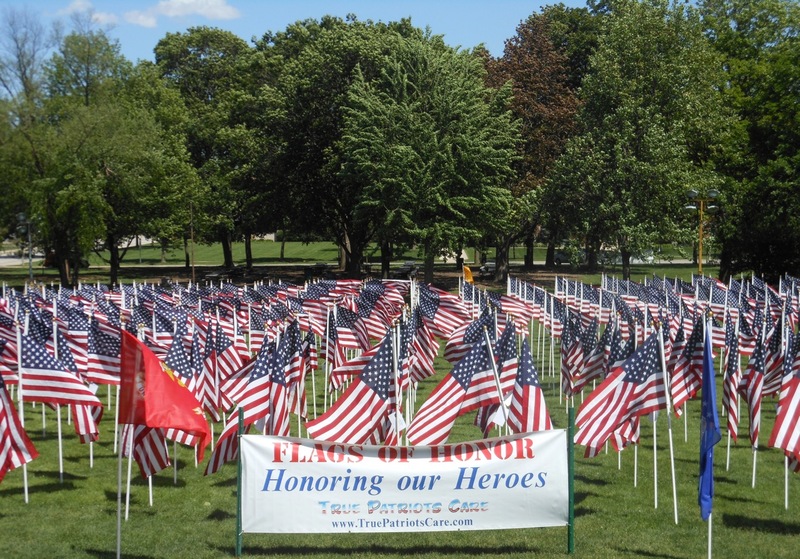 They have served our country with honor in every major conflict for over 200 years. 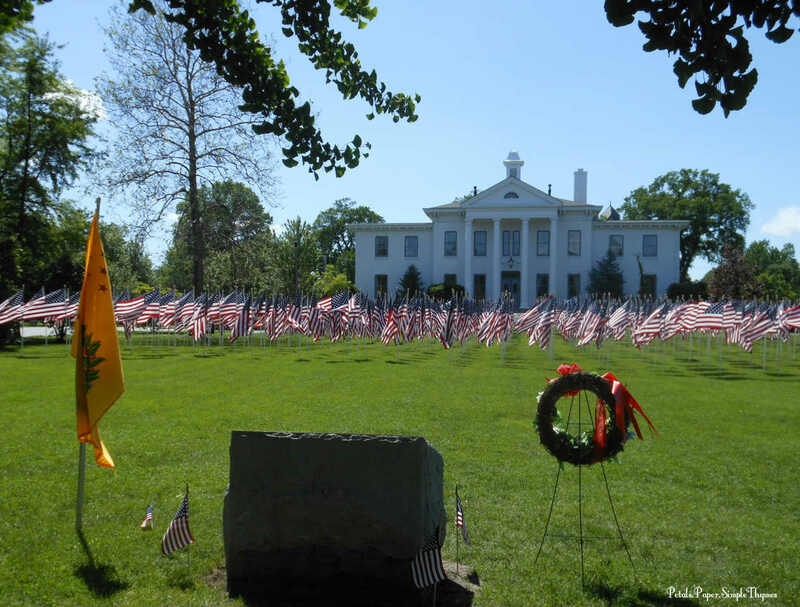 The service, dedication, and patriotism of our Native American veterans should be honored by all Americans. After a hot morning in the bright, desert sun, it was time to find more water and taste some traditional American Indian foods. We watched as they prepared our Frybread and topped it with cinnamon and sugar. My husband also ate Frybread filled with mutton and chili peppers. We enjoyed our picnic lunch with a friendly local who told us more about the Pow Wow. The hot sun, the sound of the drums and singing, and the traditional food made memories we will cherish. 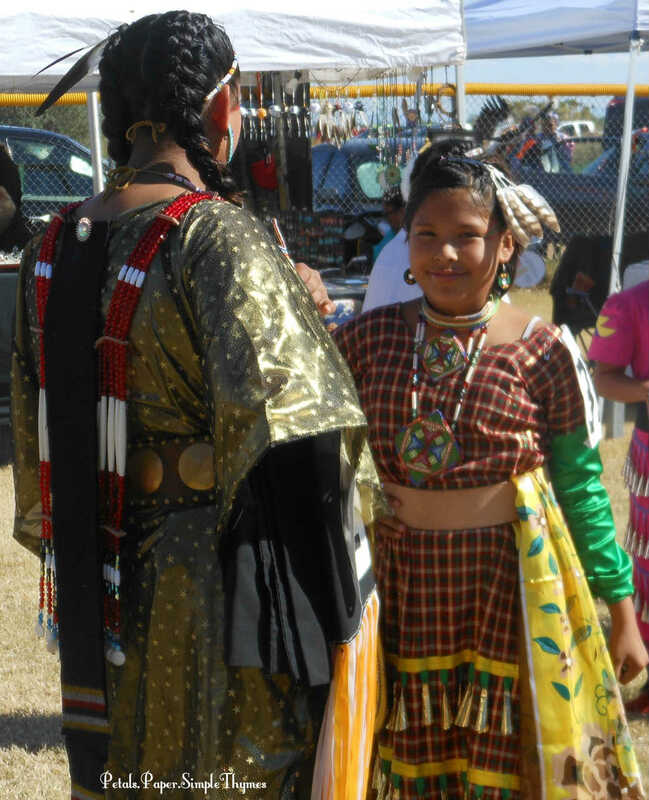 As the time drew near for the Grand Entry, we walked around admiring the traditional dress. 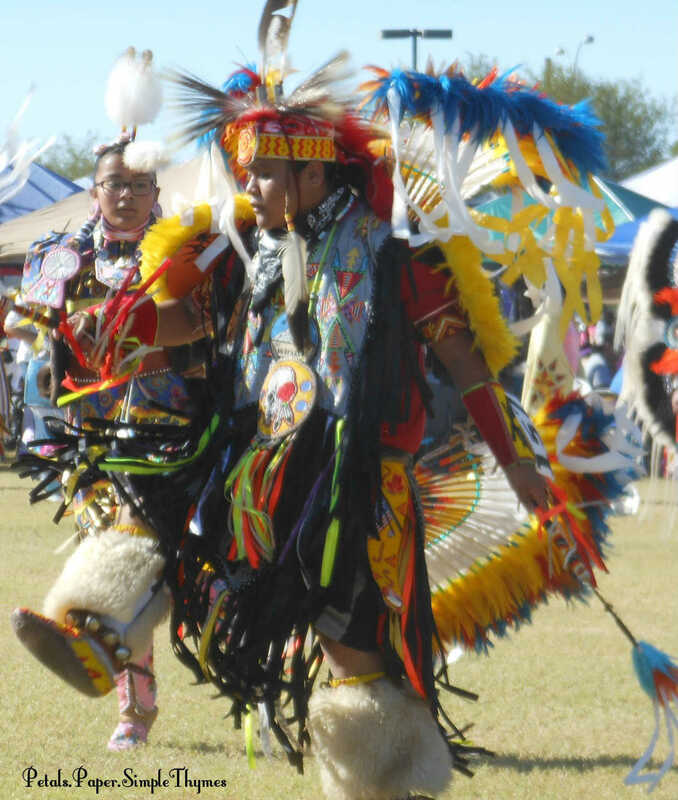 It was fascinating to watch the dancers put on layer upon layer of brightly-colored fabric, intricate beadwork, moccasins with bells, beautiful jewelry, and immense feather adornments. I just couldn’t resist asking permission to take photos. Spectacular, from both the front and back, the friendly dancers posed with pride. I was very interested to learn the name of their tribe and which part of the United States they traveled from for this special gathering. By pure luck, we found ourselves standing at the exact place where the Grand Entry would begin. My camera and I were thrilled!! 🙂 It was a once-in-a-lifetime chance to see all of the dancers from only an few feet way. We admired their gorgeous, traditional clothing up close as they slowly walked by. It was an experience I will treasure forever, as 500 dancers of all ages moved to the beat of the Drum, ready to enter the arena. Their serene, serious faces told us that this was a very important experience for them, as well. During the Grand Entry into the arena, everyone stands while the flags are carried in: the U.S. flag, Tribal flags, the P.O.W. flag, and the Eagle Staffs of all of the Indian Nations present at the Pow Wow. 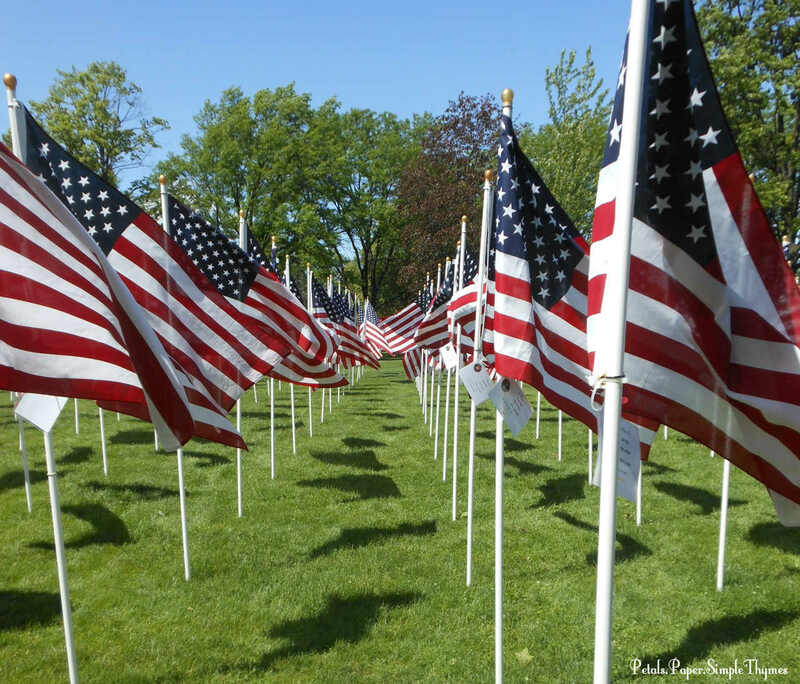 The flags are usually carried by veterans. 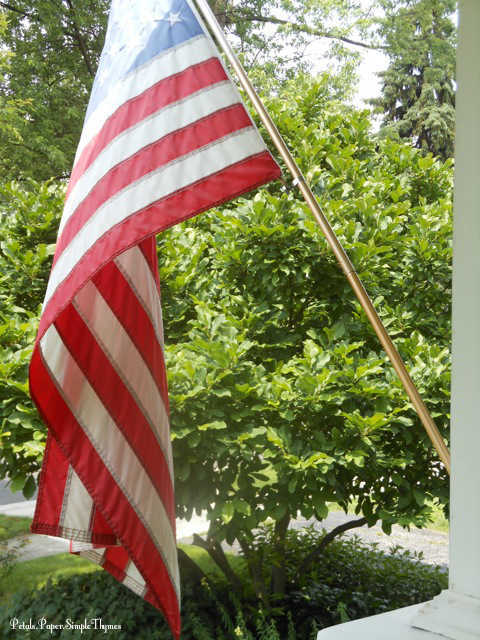 Despite the horrific treatment received from our country, Native Americans hold the U.S. flag in an honored position. 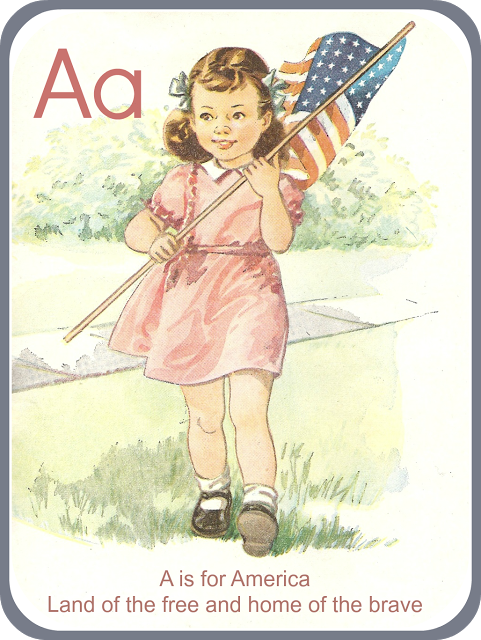 The U.S. flag holds two special meanings for the American Indians. 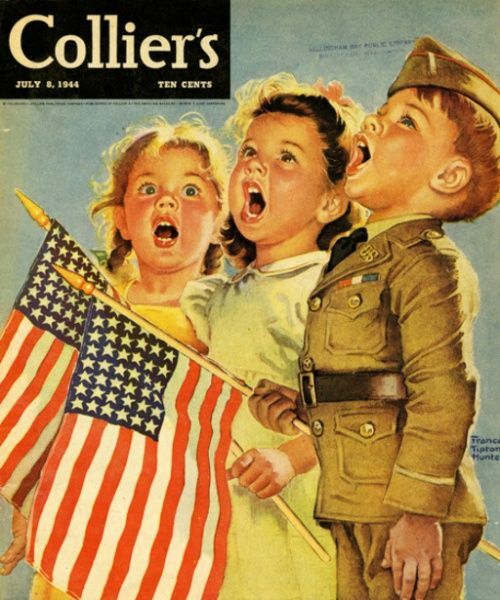 It is a way to remember all of their ancestors who fought against this country long ago. It also symbolizes the United States and the important role of Native Americans in our country. The U.S. flag also honors all of the Native Americans who have bravely fought for this country. 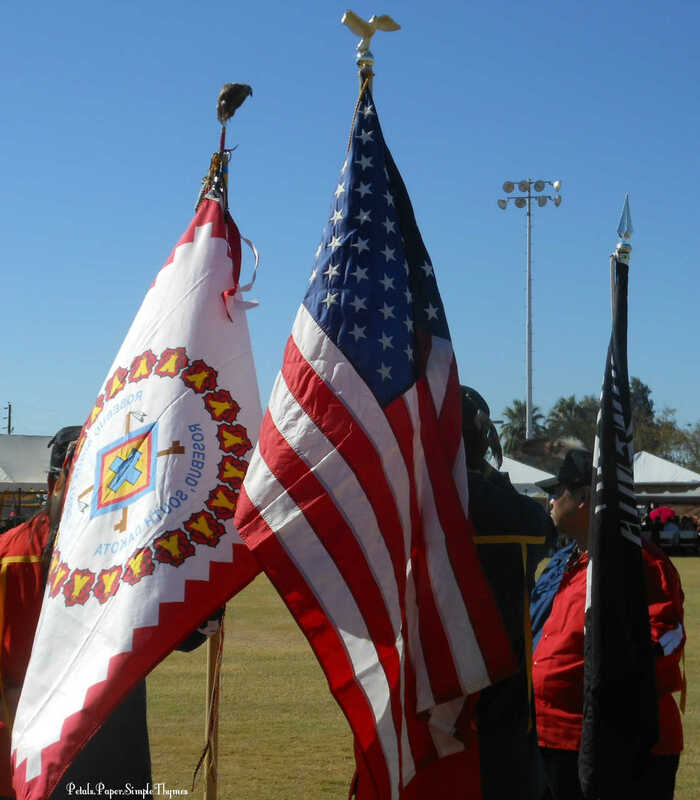 As the Grand Entry begins, the veterans carrying the flags are followed by the Tribal Chiefs, Princesses, and Elders. The men dancers are always next in line, followed by the women dancers. 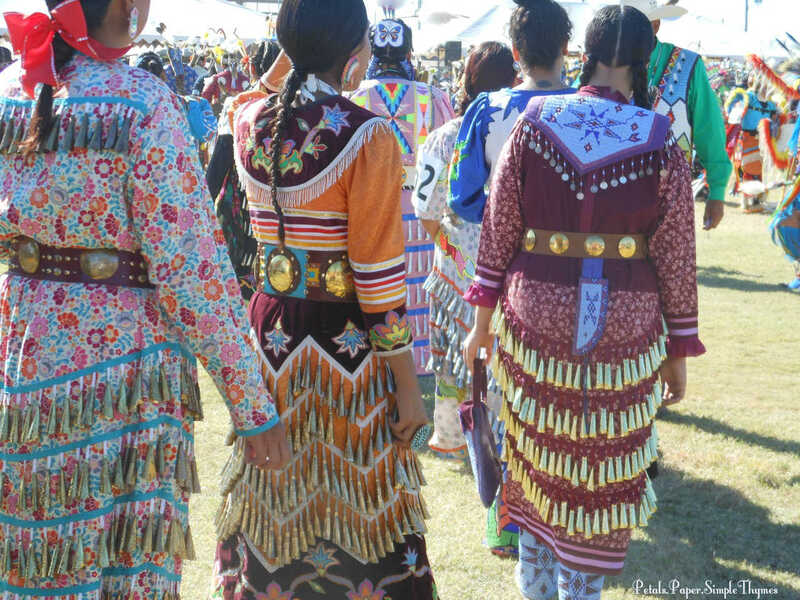 The women Jingle Dancers wear a beautiful Jingle Dress (or Prayer Dress). Long ago, the dress was seen in a dream, as an object to bring healing to the sick. The Chippewa people sew rows of bells encircling a colorful skirt. The bells are so close together that they jingle and ring while dancing. The Jingle Dancers’ bells sound just like falling rain as they dance. It is so beautiful! As the Drums play, singers from different tribes gather together to share traditional songs. Some of these songs are sung as ‘vocables,’ with no words, so that singers from all Indian Nations can join in, no matter their tribal language. 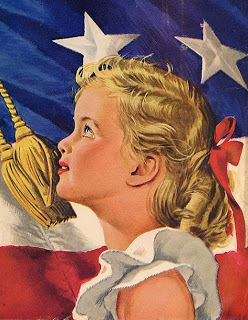 These songs still hold deep meaning to those who remember the original lyrics. 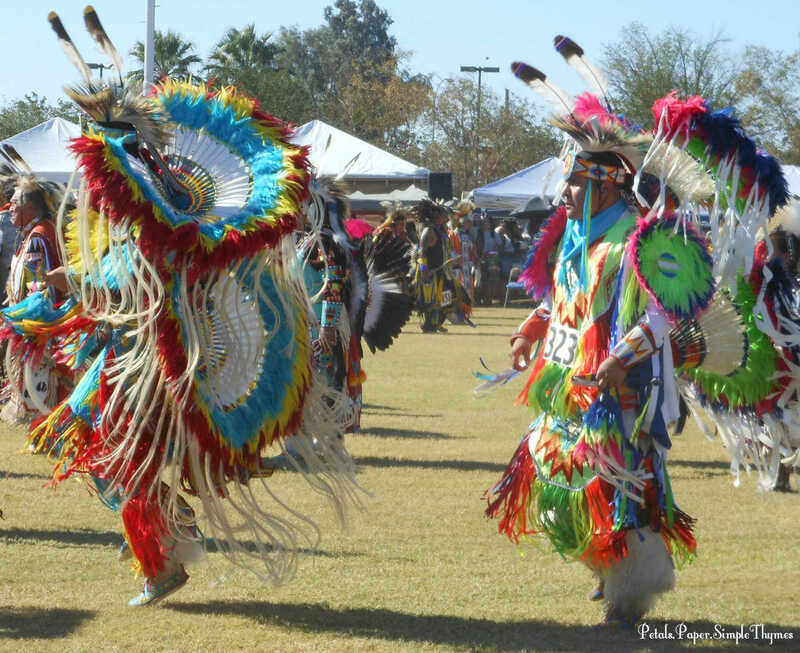 Dances have always played a very important role in American Indian life. Most of the dances at Pow Wows are social dances. Although dancing styles and clothing have changed over the years, the meaning of the dances has not. 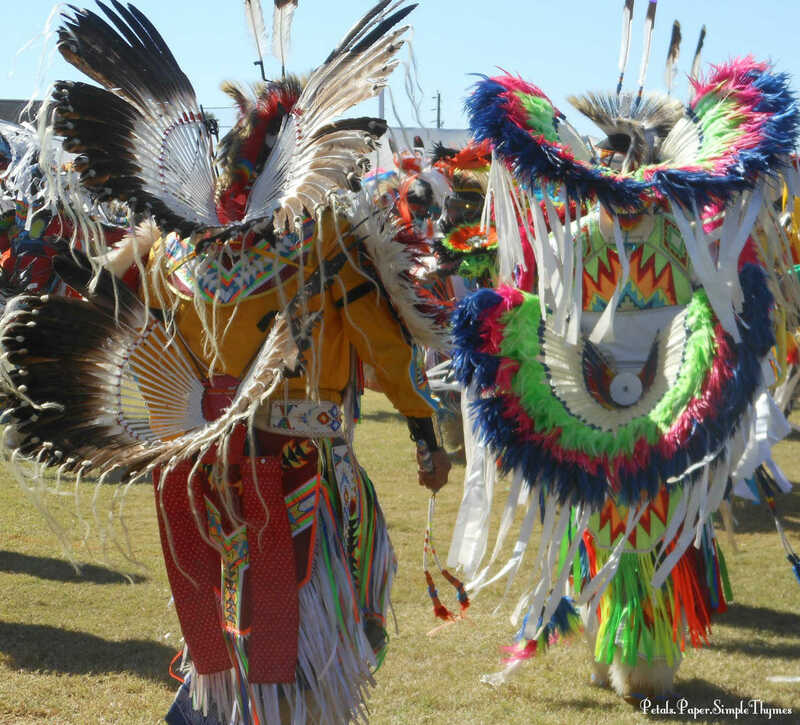 The Native American culture is a vibrant, ever-changing way of life! 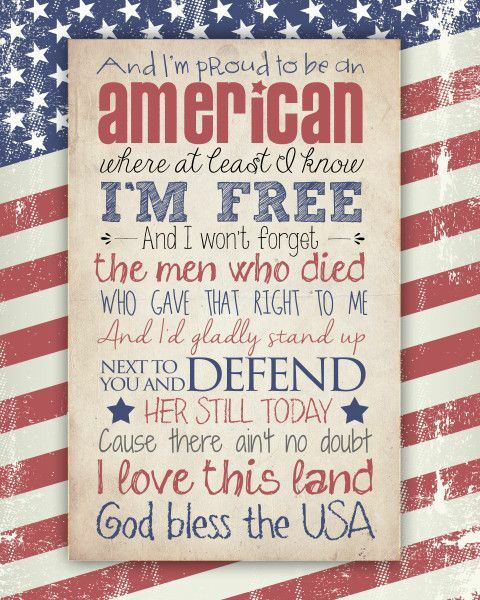 Once all 500 dancers entered the arena that afternoon, a special Honor Song was sung to honor the flags and the veterans. After a prayer, the dancing continued. We found seats in the front row of the bleachers and were mesmerized by the colorful clothing and the beat of the Drum. There were several huge Circle dances with all of the dancers moving in circles, like a coiling snake. Different Drum circles provided the music, while the dancers moved to the rhythm of the Drum. It was so beautiful to see people from all generations, from the Tiny Tots (up to 4 years old) to the Golden Age (60+ years old) dancers sharing their long history and culture. 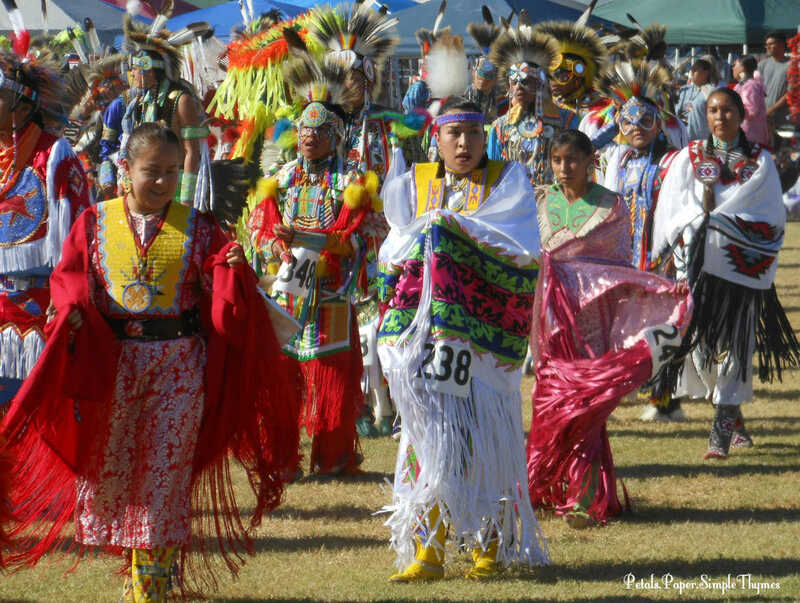 The best dancers and Drum circles would be awarded prizes at the close of the two-day Pow Wow. As the dancers moved in the hot sun all afternoon, their passion and dedication as they celebrated their culture truly moved me. 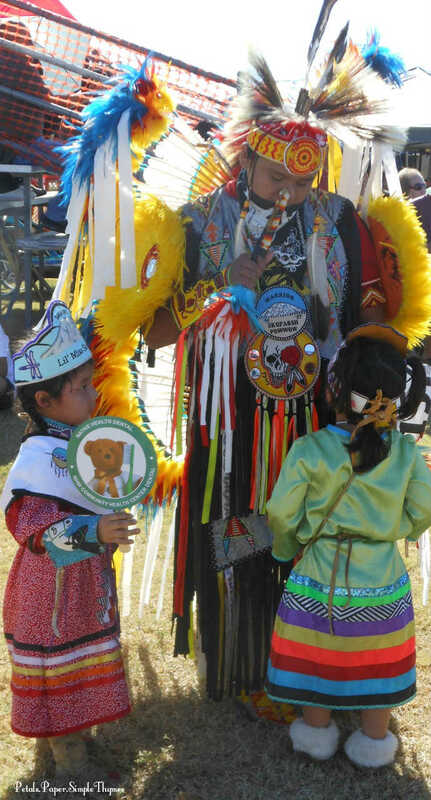 Sitting in the hot sun took its toll on us, yet they were dancing in layer upon layer of cotton, deerskin, beads, and feathers. 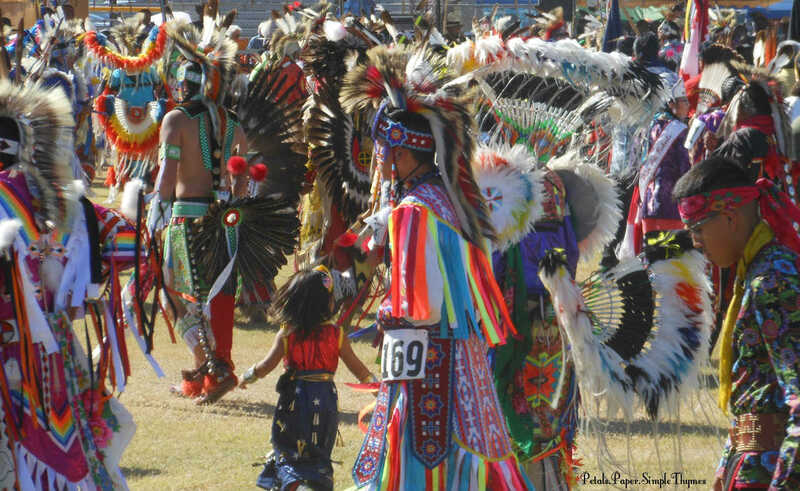 After we left, there would be another Grand Entry in the evening and another day of dancing and drumming on Sunday. What an unforgettable celebration! 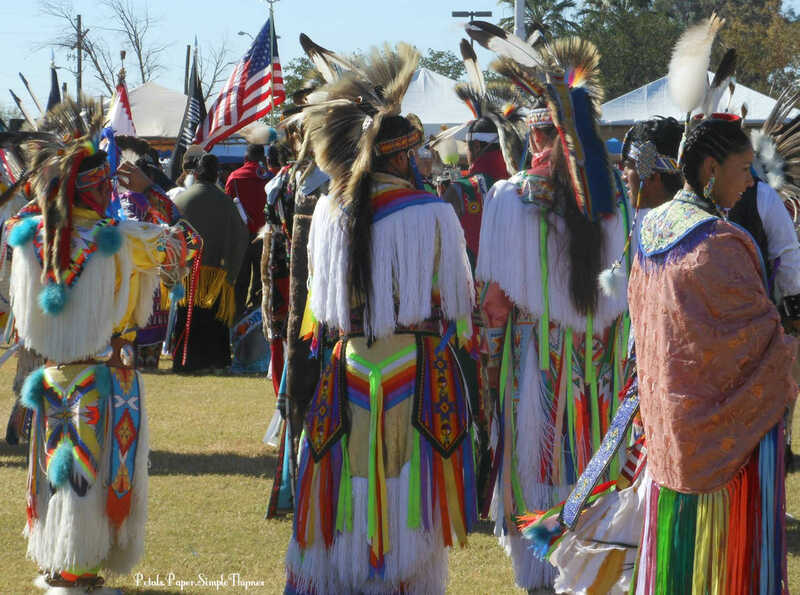 A Pow Wow is such a wonderful way of bringing the past into the future! 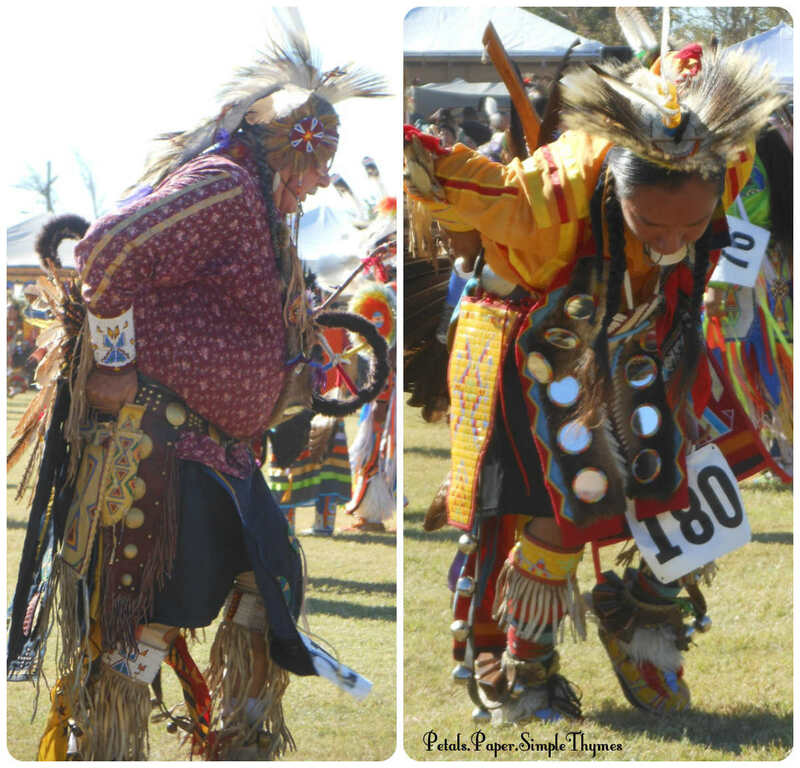 The Red Mountain Eagle Pow Wow left such a powerful impression on my heart. I’m sure that the vivid colors and serene feelings of that day will inspire my artwork and writing always. Heartfelt thanks for always taking the time to visit and leave thoughtful comments on our blog. 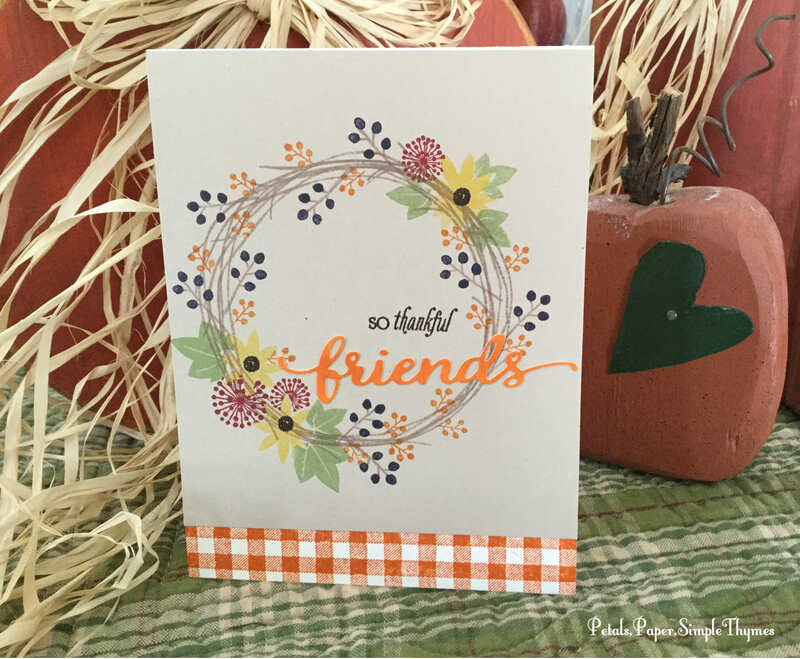 Each time I count my blessings, I think of my dear family, friends, and blog friends! You inspire me to grow in so many creative ways! through the sparse desert landscape. in the loveliest Autumn colors. seedless preserves, fired brick, and spiced marmalade. Moments later, the night sky revealed just one twinkling light below. sprawling, sparkling grid of of Chicago’s lights below us. was such a powerful gift! Breathe (2012), Grace (2013), and Blessings (2014). as we flew over our land. I thought about the sacrifice of so many heroes. 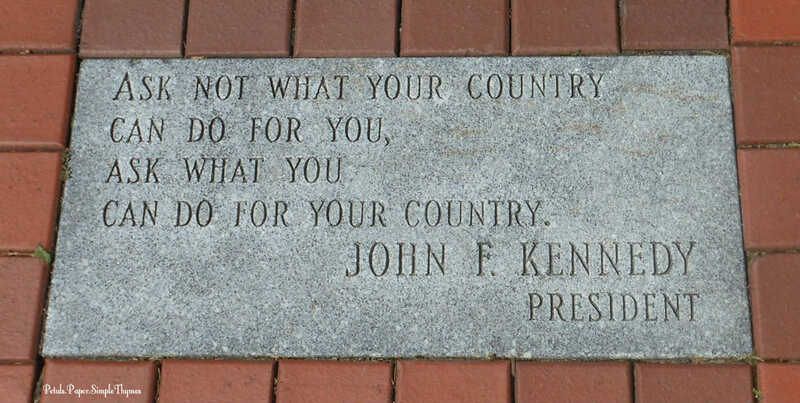 who sacrificed so much for our freedom. while volunteering to help our military families. and our cousin who served in Iraq and Afghanistan, as a Marine. We honor and thank them for their sacrifice! 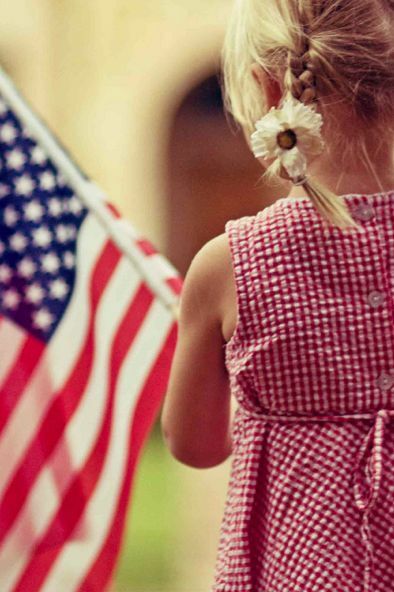 to keep our families safe. will no longer be sent into harm’s way. we met one of the newest members of our military. at Great Lakes Naval Base. about the next four years of his life. Thanksgiving, Christmas, and New Year’s with his family and friends. are making for our freedom. safe places to live, and more job opportunities. P.S. 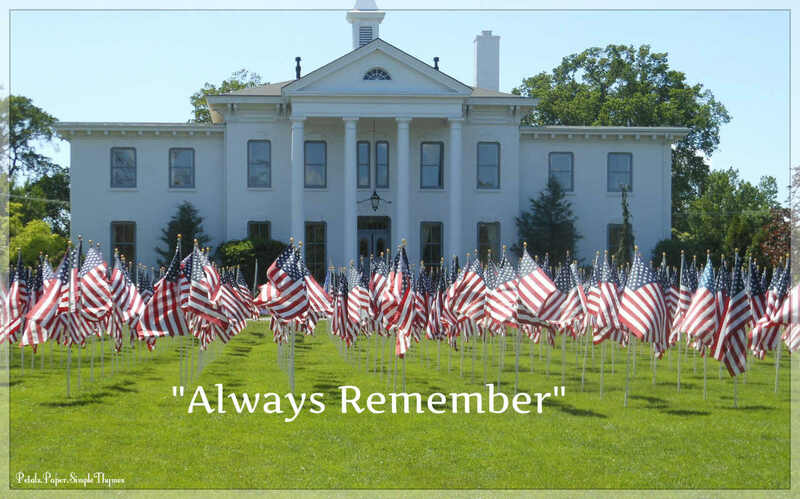 How do you honor our Veterans throughout the year?